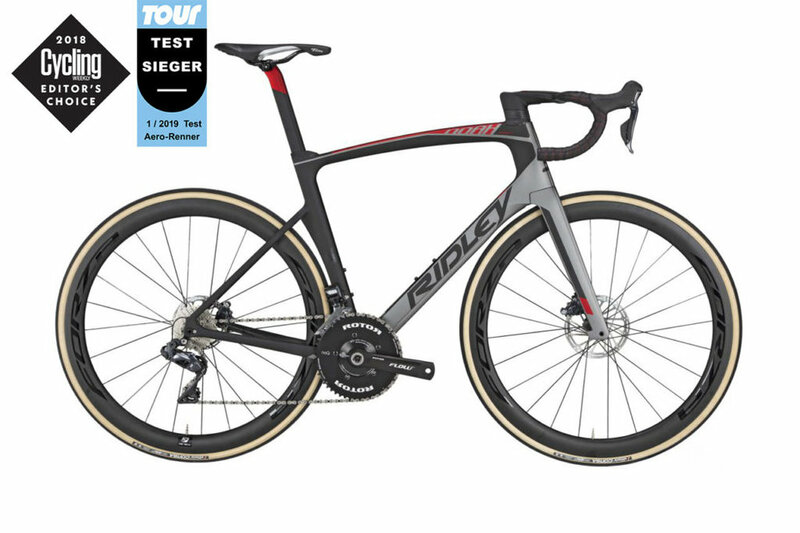 The ability to fully customise your Ridley is a huge draw for many. The perfect bike gets even better when you can pick the paint too. Completely hidden cable routing not only make this bike super aerodynamic but it also looks stunning! Every cable is hidden from the wind to make this bike slice through the air at high speeds. 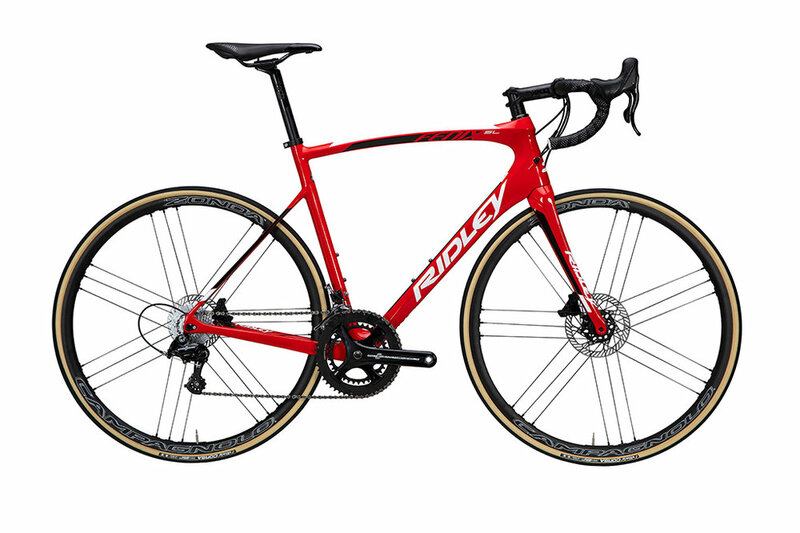 Ready for the classics, Ridley’s endurance bike is the perfect balance of performance, weight, strength, stiffness and especially comfort for long days in the saddle.